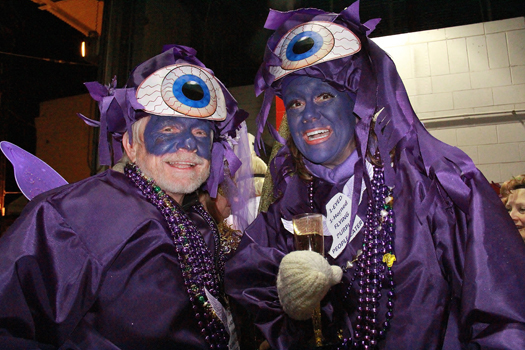 Carnival New Orleans News | 12th Night Launches 2015 Carnival Season in New Orleans! « Mardi Gras Around the World Series- Carnival of Binche, Belgium!! 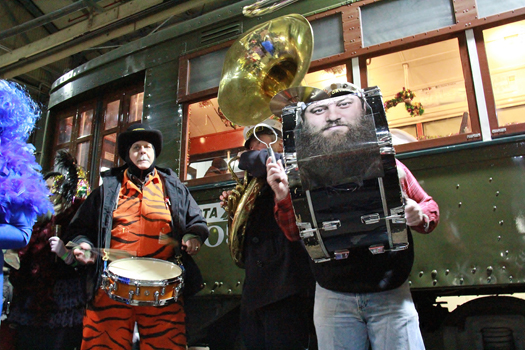 This entry was posted by NewOrleansMusicMan on January 15, 2015 at 3:39 pm, and is filed under Krewe de Jeanne d'arc, Krewe du Vieux, New Orleans, Phunny Phorty Phellows. Follow any responses to this post through RSS 2.0. You can leave a response or trackback from your own site.